Medibank have now introduced ‘published patient experience data’ as part of their services to consumers, including Burnside Hospital. Our first quarterly performance report is now available on the Medibank website and shows patient experience results based on survey responses from 67 Medibank members who were inpatients between 1 July 2017 and 30 June 2018. 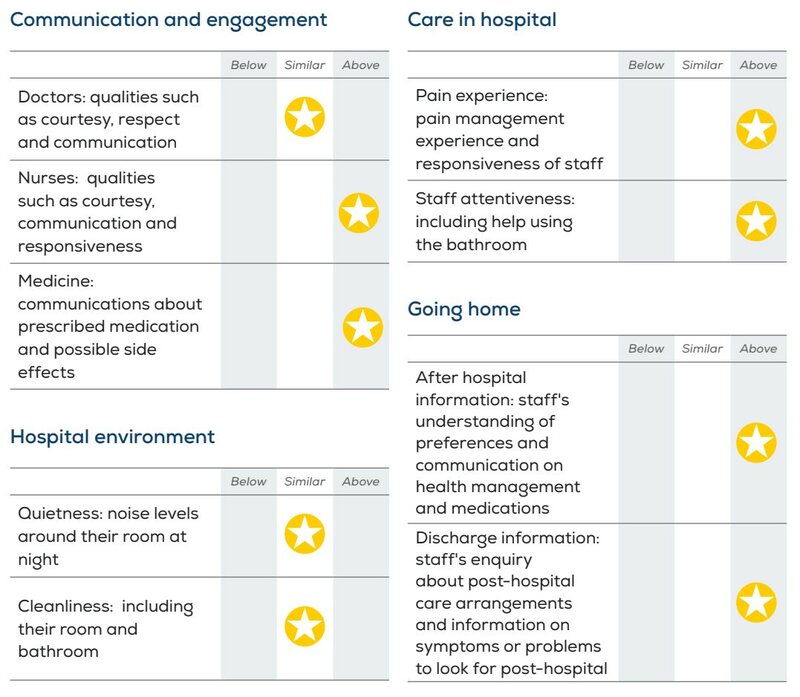 Each hospital’s performance is compared to similar sized hospitals and with an overall experience of 9 out of 10, the results showed that we ‘performed better than similar sized hospitals for overall experience’ - a very pleasing result for the team at Burnside Hospital.